The Department of Theatre Arts offers comprehensive instruction and great performance opportunities in dance through our affilitation with Mississippi: the Dance Company. Dance classes and performance opportunities are open to all of our students as well as any student in the College of Liberal Arts. We offer classes in tap, ballet, jazz, modern, theatre dance, and dance composition. Whether a student majors in Theatre Arts, or participates in dance classes for fun or recreation, students from Ole Miss have gone on to own their own dance studios, create their own dance companies, dance for major dance companies and even dance on Broadway. 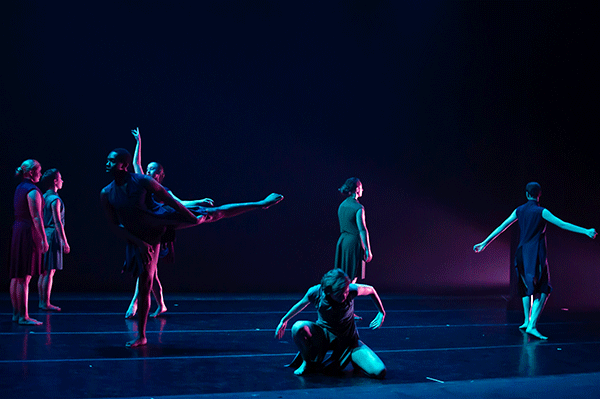 There are performance opportunities in two dance companies: Mississippi: The Dance Company, the resident modern dance company of the university, and Ole Miss Student Dance, a student produced dance organization. Current Artistic Director, Jennifer Mizenko, took over in 1989, and under her leadership, Mississippi: The Dance Company has become a major player among college and university companies. The company produces an annual dance concert which features work choreographed by members of the faculty and guest artists. Examples of past guest artists include Dwight Rhoden, Michael Foley, David Dorfman, George Staib and Osnel Delgado. We are a member of the American College Dance Association and every year students have the opportunity to travel to the ACDFA South Region conference, where they take master classes with instructors from across the country, as well as participate in the adjudication process. Mississippi: The Dance Company has frequently been chosen to appear in the Gala Concert at the South Regional American College Dance Association Conference. In 2004, the company achieved national finalist status and was invited to perform "Before Now and After Then" at the Kennedy Center in our nation's capital, choreographed by Dwight Rhoden. 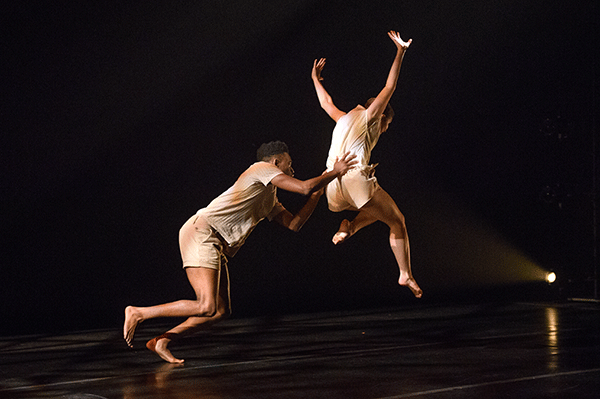 From its inception, modern dance has been the focus of the company's work, but all of its concerts have included an eclectic mix of jazz, tap, ballet, even hip-hop. The company even has its own signature modern Nutcracker, Mixed Nuts!, created by Mizenko, which has been performed three times for enthusiastic, sold-out audiences. In recent years Professor Mizenko has been applying her knowledge of Growtoski Physical Theatre and has created original dance theatre works for the company. Ole Miss Student Dance (OMSD) is a student organization dedicated to every aspect of dance, featuring choreopgraphers, dancers and designers which are entirley composed of students. Visit Ole Miss Student Dance online.